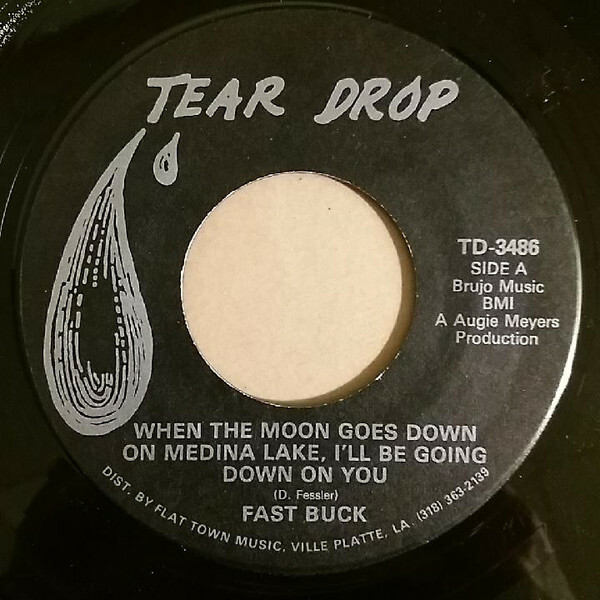 VG+/NM 45 rpm in picture sleeve. 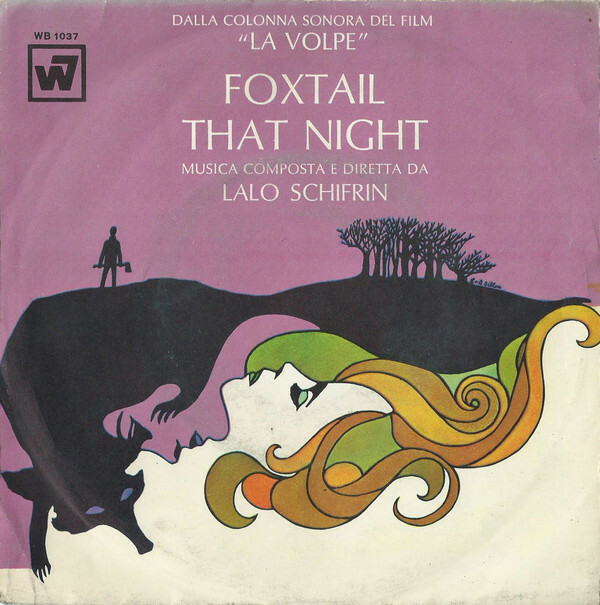 Foxtail/That Night. WB 1037, 1968 Italian import.